Welcome to official website of Dr Barve's The Bone and Joint Clinic. Our team of experts and supportive staff believes in providing care which is personalized to each patient's unique needs. 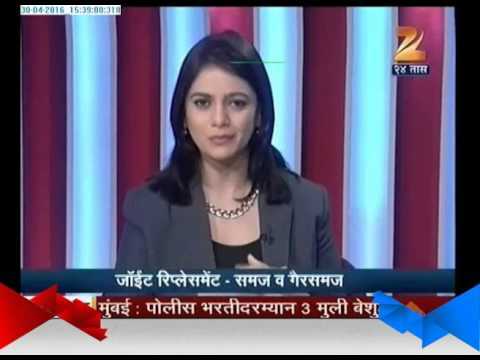 We specialize in providing quality services in Orthopedics and Joint Replacement in Erandwane, Pune. Highly skilled, experienced and specialist by training Dr Raghav Barve best joint replacement consultant in Pune strives to offer best & consistent patient care services. Some of our treatments and procedures include Knee Arthroscopy, Revision of Total Knee Replacement, Bilateral Total Knee Replacement, Unicompartmental Knee Arthroplasty, Knee Osteotomies, Hip Replacement Surgery, Trauma Cases and Shoulder Arthroscopy. Download our app that gives practical & helpful tools to manage your health & communications with Dr Barve's The Bone and Joint Clinic. Should you not find answer to your specific question, simply ask the same to your favorite care team at Dr Barve's The Bone and Joint Clinic and converse with them securely. 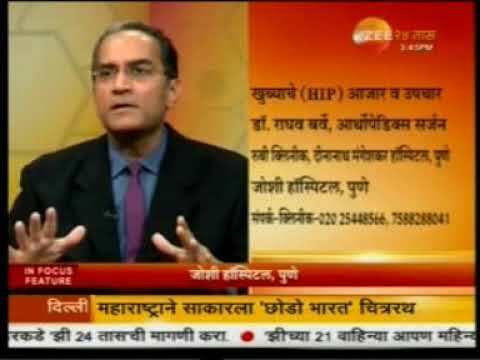 Lecture on Hip Joint by Dr. Raghav Barve. 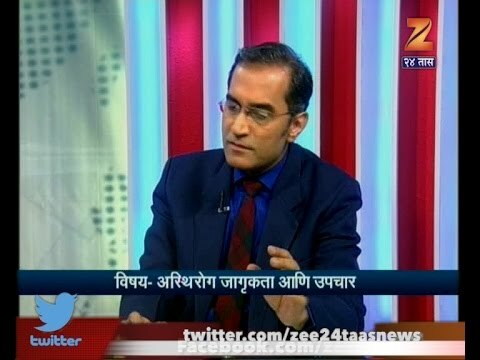 Catch up with Dr. Raghav Barve Consultant Joint and Arthroscopy Surgeon on Hitguj at Zee 24 Taas on 26th January at 3.30 pm to know more about Problems and Treatments regarding Hip Joint. Is Knee pain bothering you? 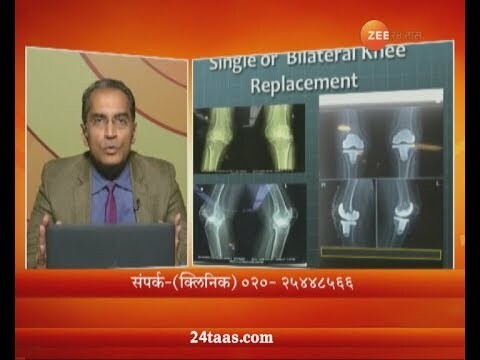 Catch up with Joint Replacement Surgeon in Pune Dr Raghav Barve on Hitguj program, Zee 24 Taas 25th August at 3.30 pm to know more about your doubts and queries about Knee Replacement Surgery.